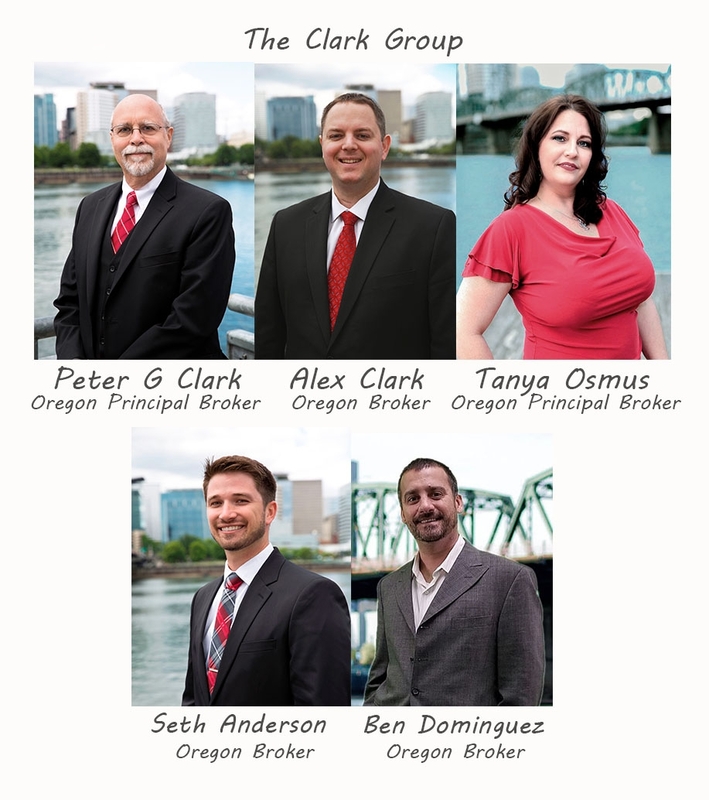 I’ve built a fulfilling, 18-year career originating mortgages here in Oregon. 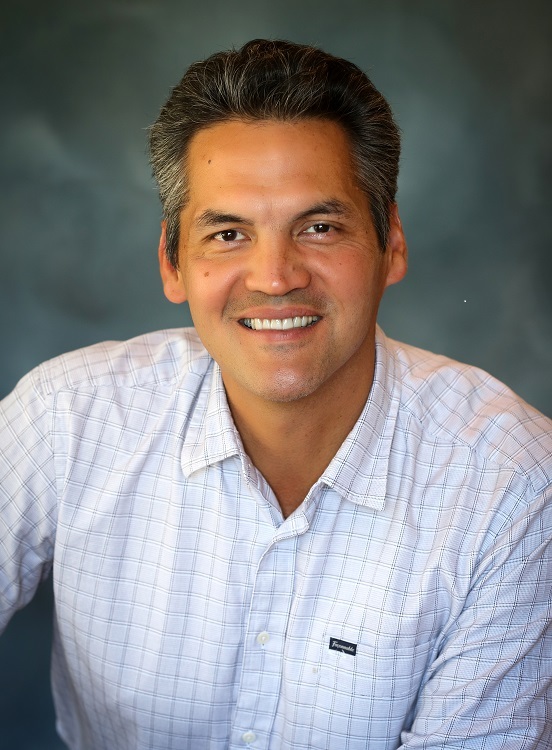 As Branch Manager, I pride myself on offering some of the lowest rates in the nation, and making the loan process simple, straightforward and fast for borrowers. Whether you’re a first-time buyer, moving up to your dream home, or refinancing to consolidate debt or lower your rate, my team and I can help you take the first steps forward a lasting financial solution. "Jon was very professional and took his time to help me through the process. He also took extra time to help field questions that I didn't understand." - James R.
"Jon was great. Friendly and responsive. I trusted him!" - Jarnigan C.
"We had a difficult loan to process and Jon and his team went above and beyond to make sure the loan closed!" - Gregory P.
By submitting this form with your telephone number you are consenting for Keller Williams Realty Portland Premiere and its authorized representatives to contact you.